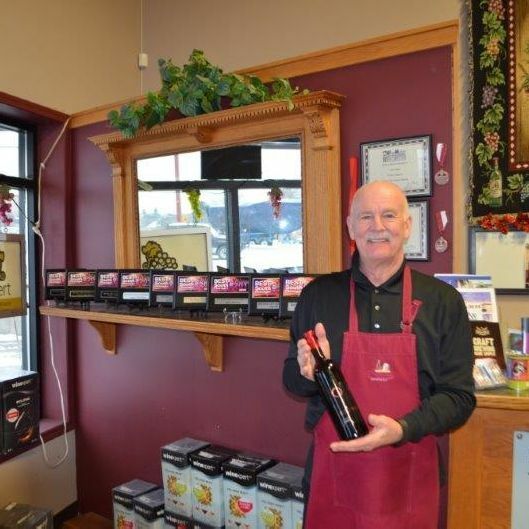 If you want homemade wines, cider, coolers, or beer and are located in Penticton or the South Okanagan region, visit Logan’s Mini Brew today! Our team will help you with every step of the process, from selection of the quality and style of wine to the fermentation process of your chosen product. We have been helping people create their own homebrew for over 25 years and we have some of the most award winning kits in the industry, all from around the world. If you are excited about starting a batch, call us today! You will find it easy and fun and our automatic bottling equipment means that the process is faster than you imagine. To learn more, call today, visit us in person, or fill out the form on this page.